100% Cashmere Pashmina Poncho from Nepal in Highest quality Yarn. With slash neckline and side openings, this is the most comfortable item in the range and suits all body shapes. 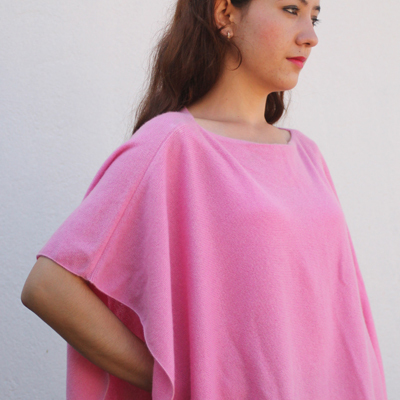 We receive highest demand on this type of poncho, it is very simple and elegant.